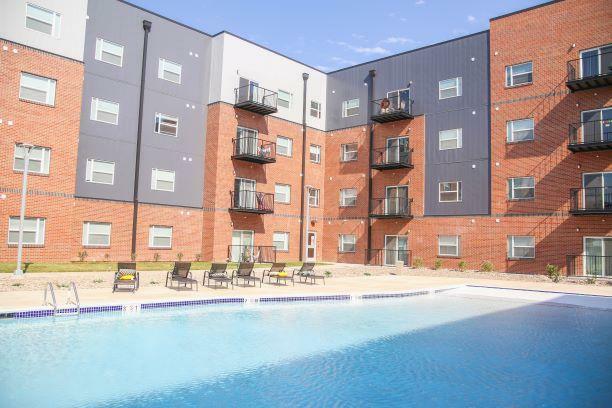 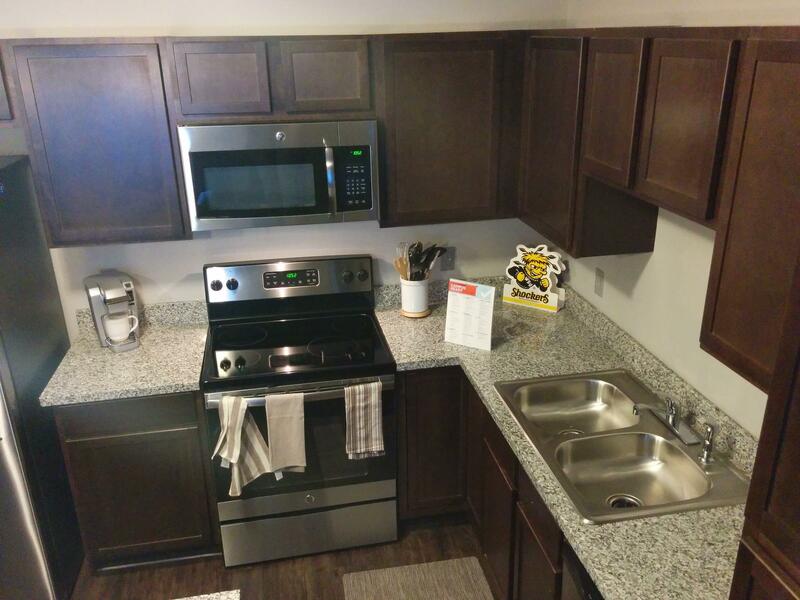 Built in 2017, The Flats is a state-of-the-art apartment complex and the newest housing option at Wichita State. 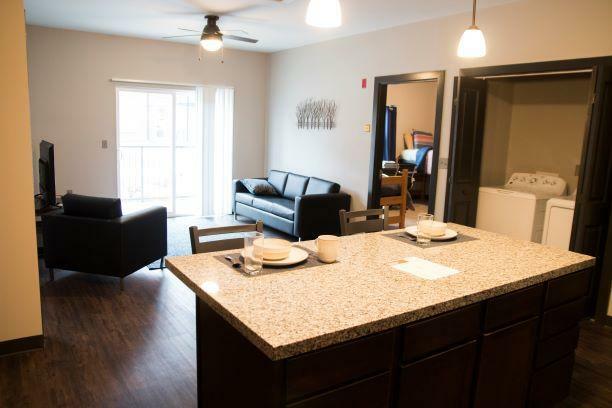 The Flats is located in the heart of the Innovation Campus and consists of 1, 2, 3, & 4 bedroom apartments. 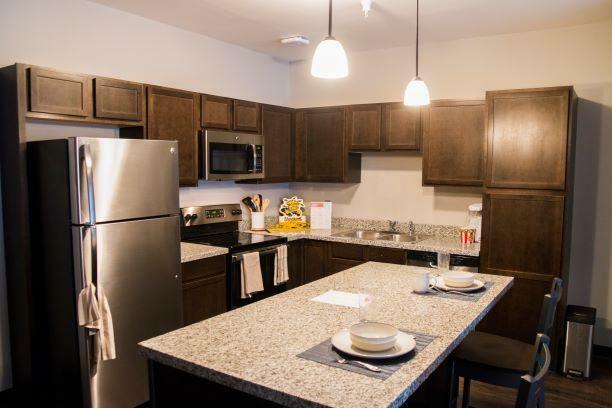 Each apartment is fully furnished and comes with a full kitchen, washer & dryer, and a large common space with furniture. 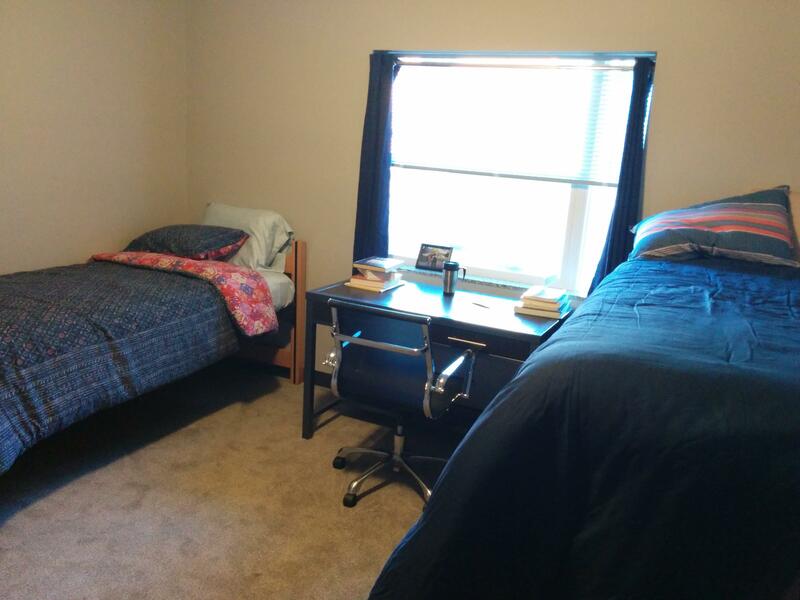 Each apartment consists of a combination of single and double room spaces. 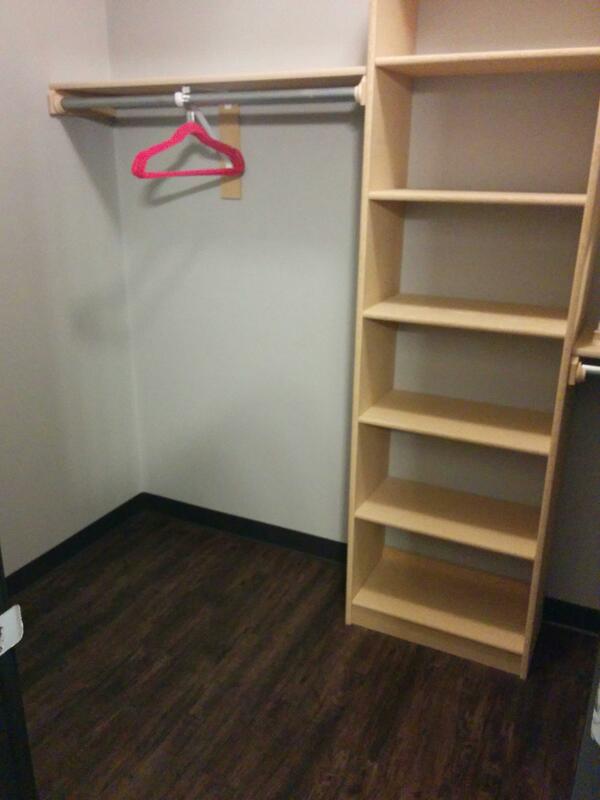 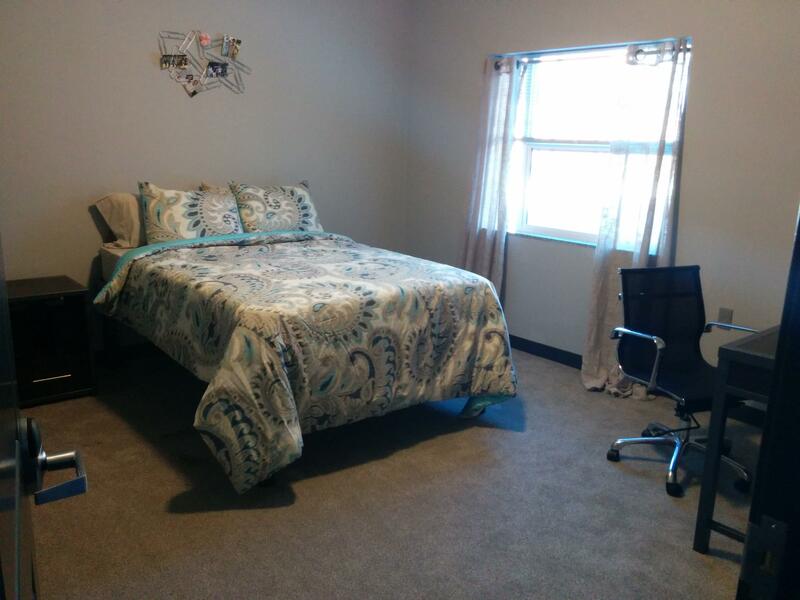 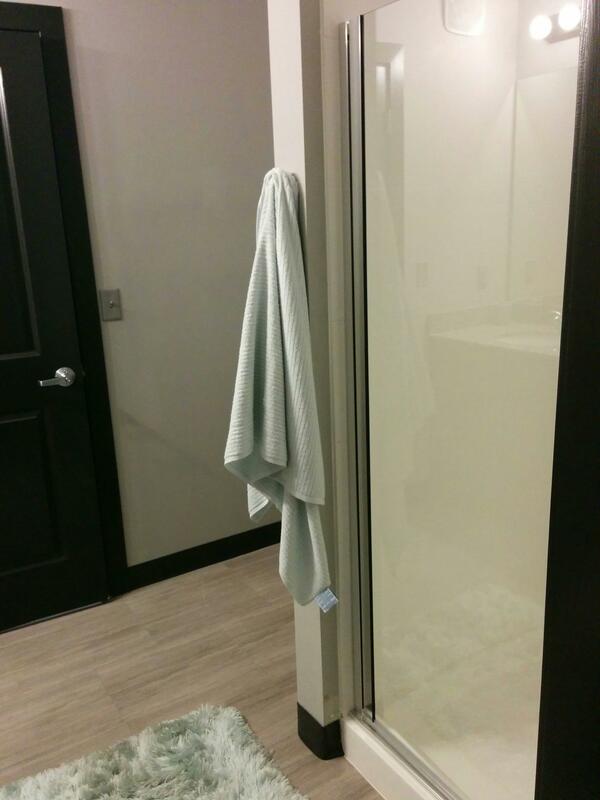 Each room within the apartment has its own bathroom and walk-in closet. 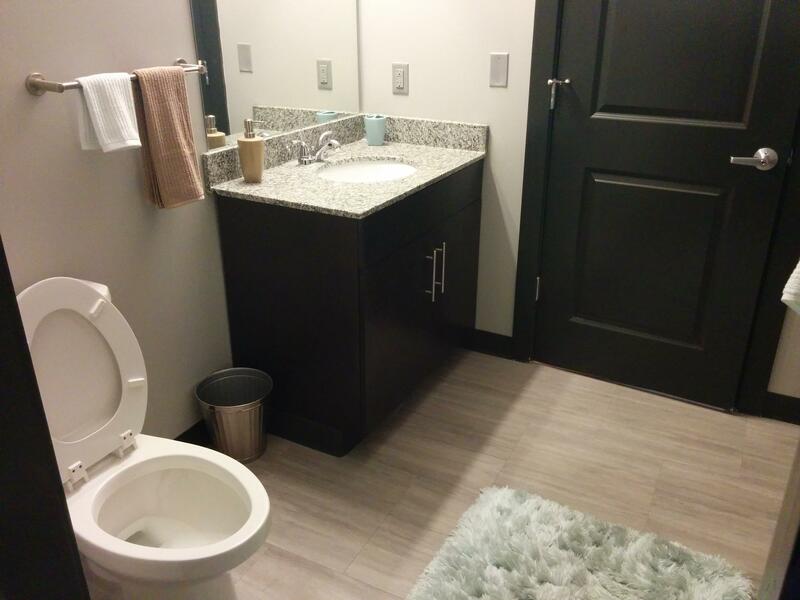 Residents at The Flats experience the best of both worlds. 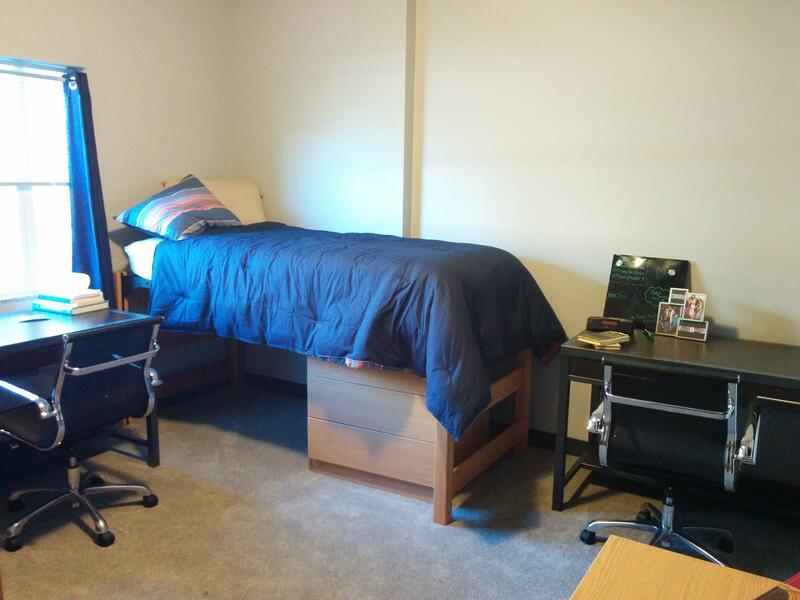 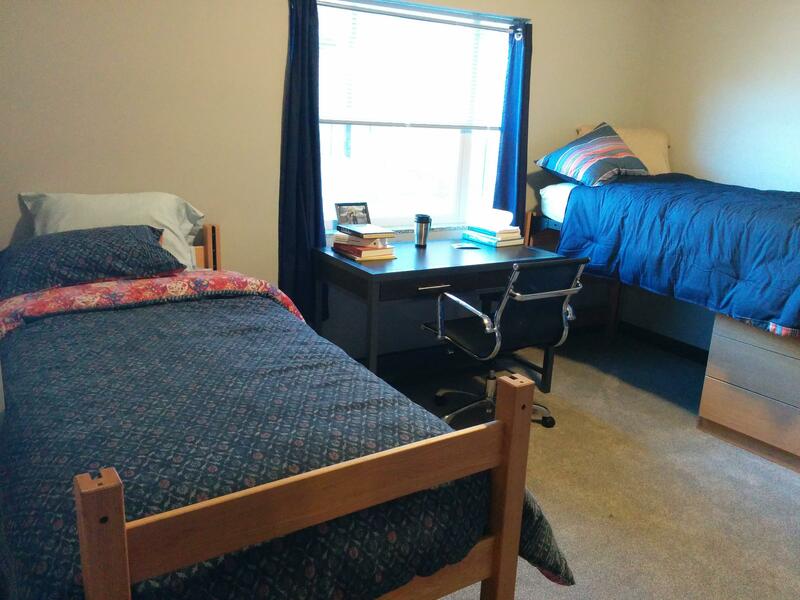 They enjoy the perks of apartment living combined with the support and resources of a residence hall.